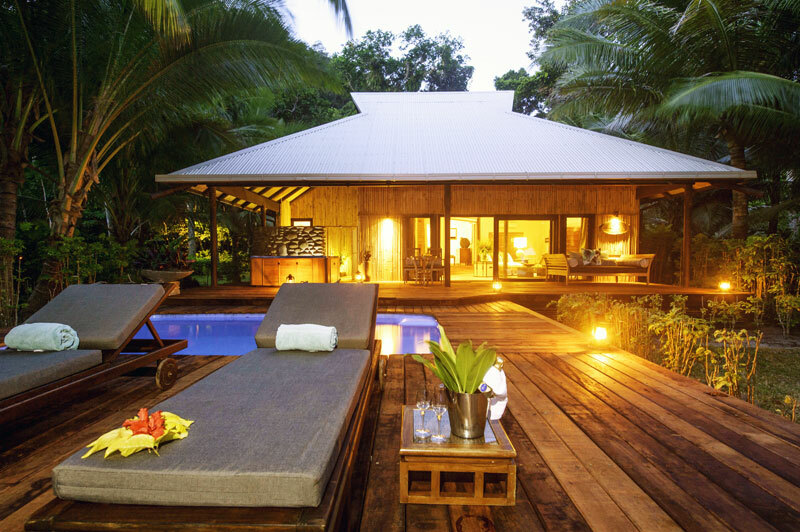 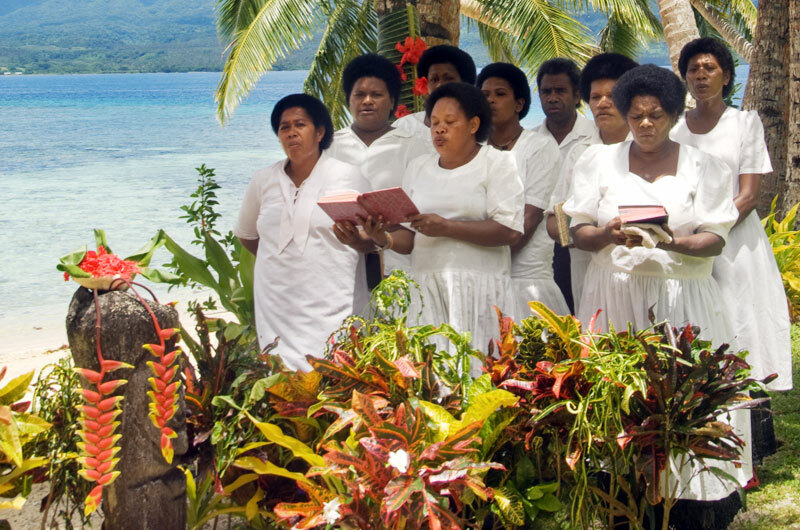 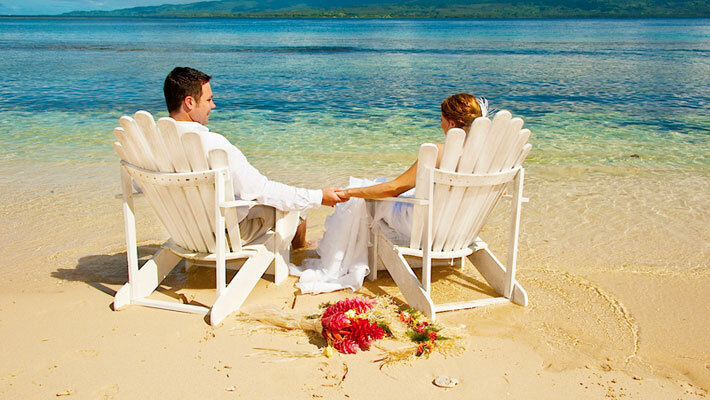 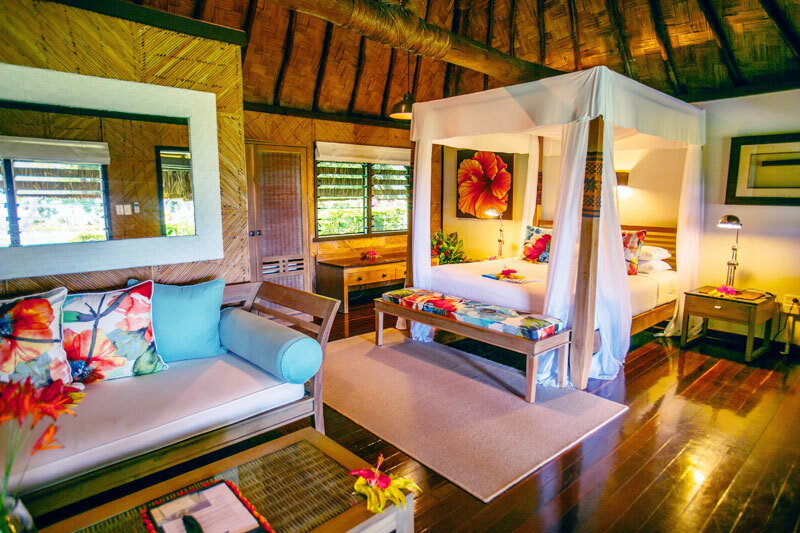 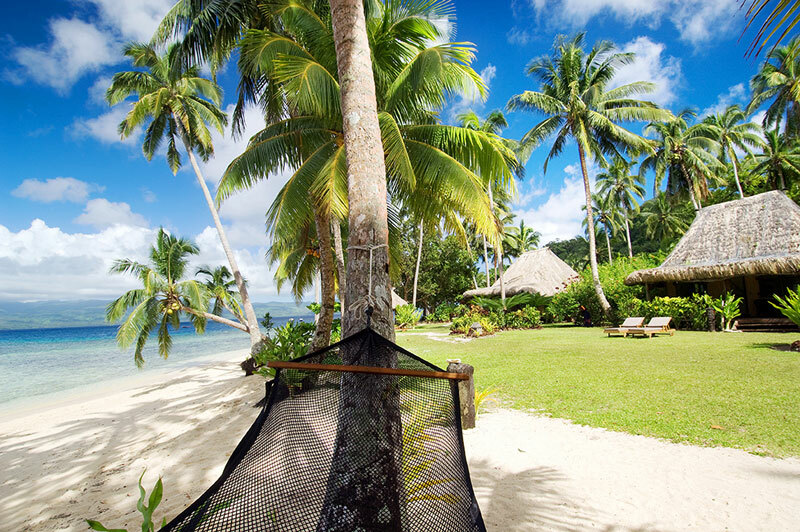 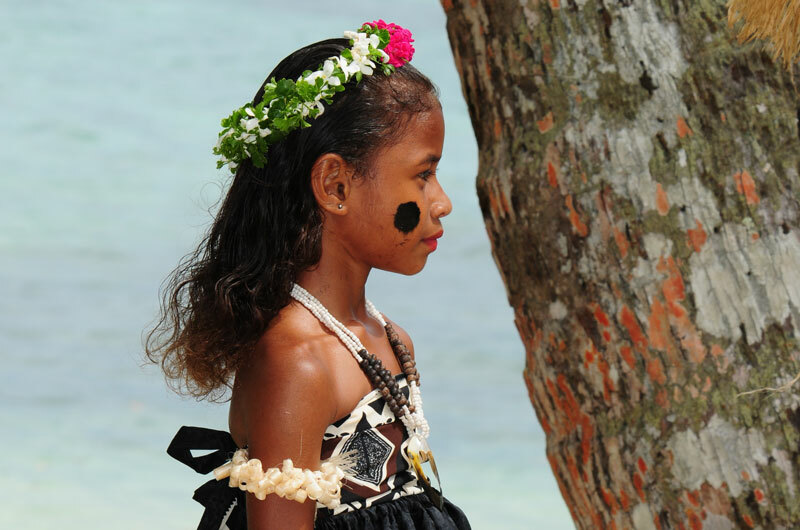 Luxury Fiji Wedding Adults Only Resorts. 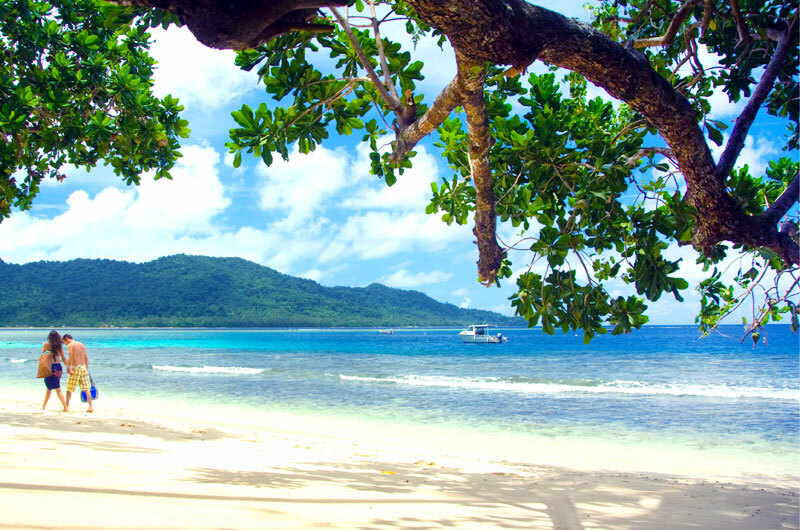 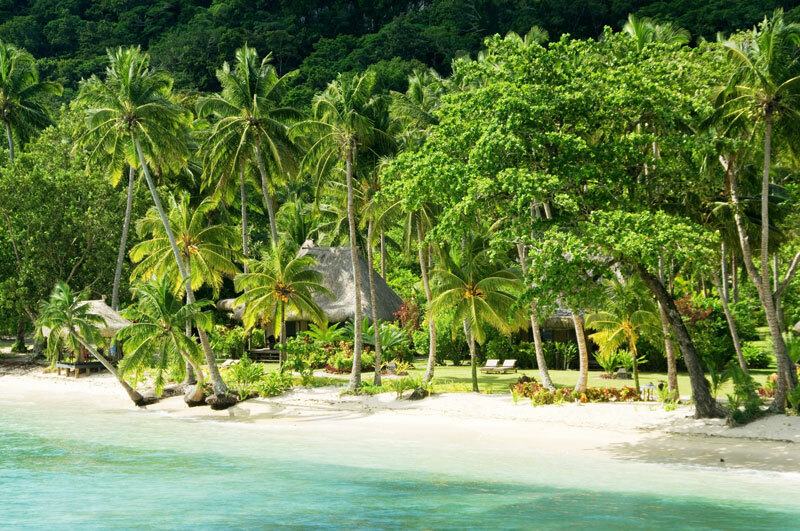 Qamea Resort & Spa. 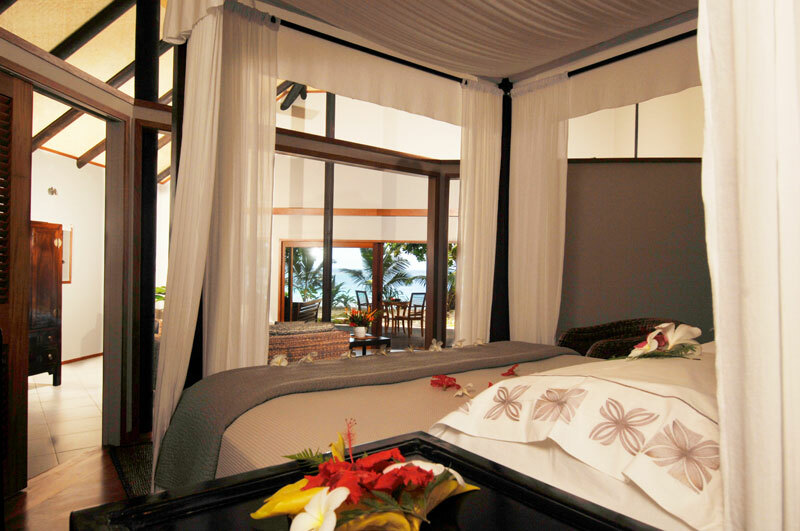 Luxury Fiji Wedding Adults Only Resorts. 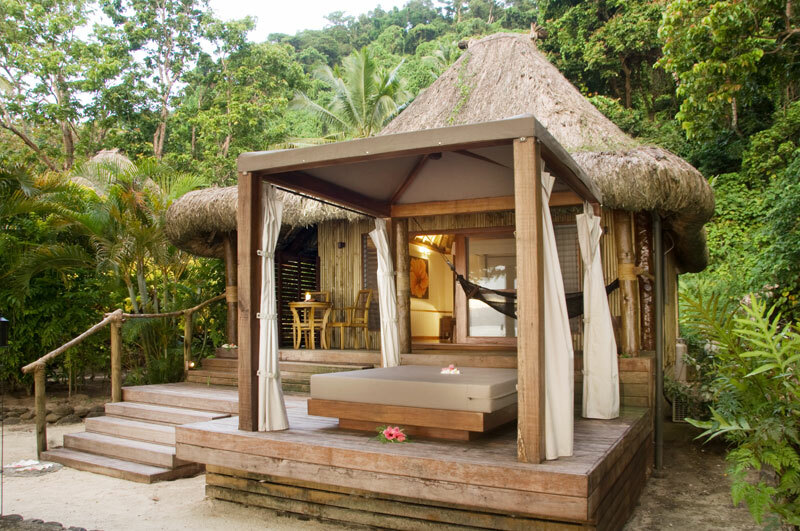 Qamea Resort & Spa. 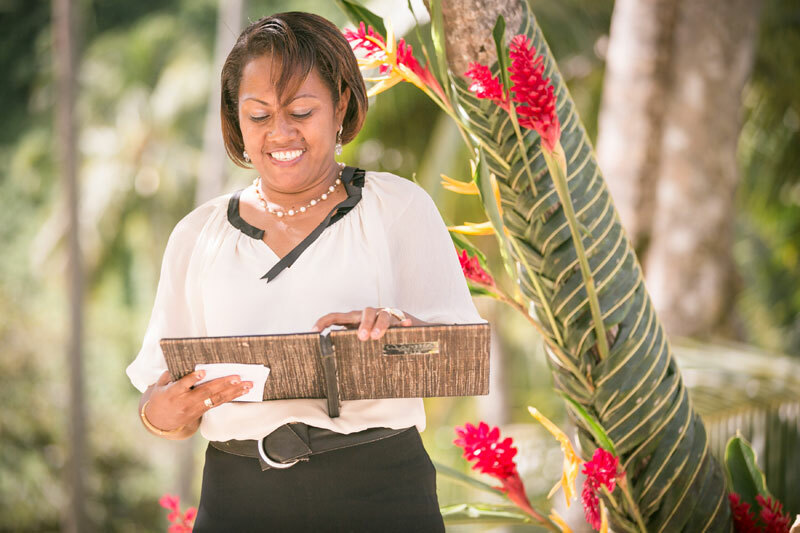 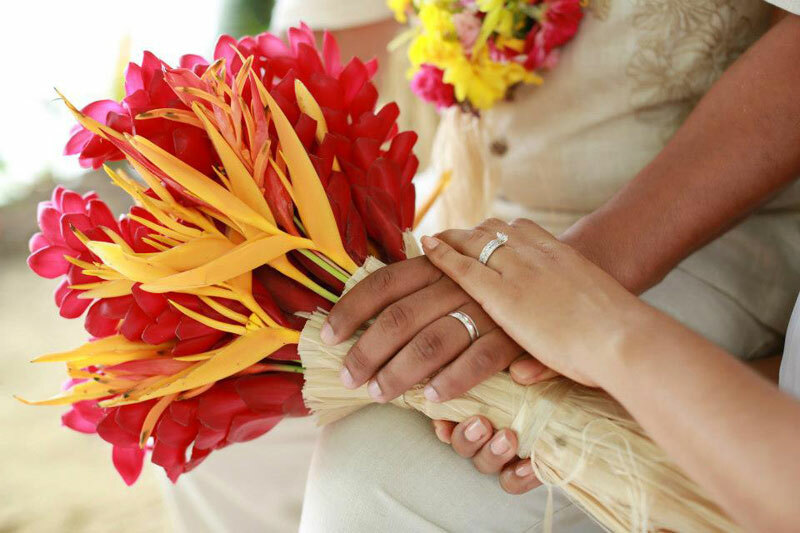 Fiji Wedding & Honeymoon Packages 2018/2019. 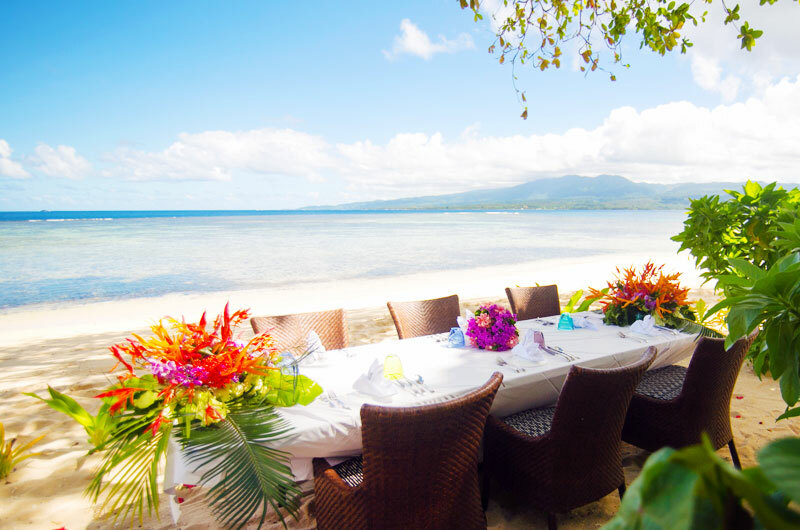 The jewel of Fiji’s northern islands, Qamea Resort & Spa is set amidst 100 acres of lush tropical landcaped gardens, bushland, and jagged volcanic South Pacific mountains that soar behind the property, the entire resort fronts a private white sand beach over a kilometre in length, and is known as the most spectacular in Fiji’s northern island group.